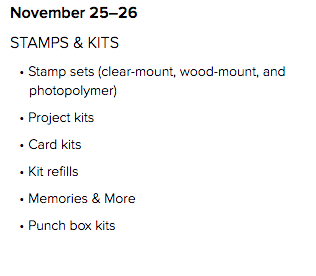 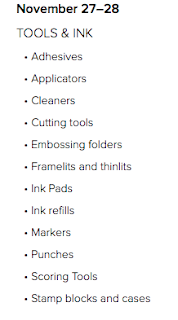 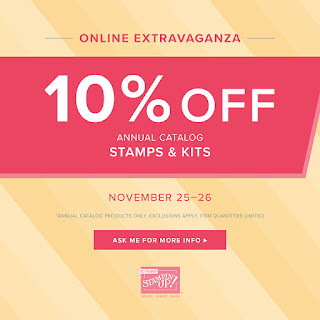 Karina's Kreations: 10% off Stampin'Up Online Extravaganza starts Nov 23! 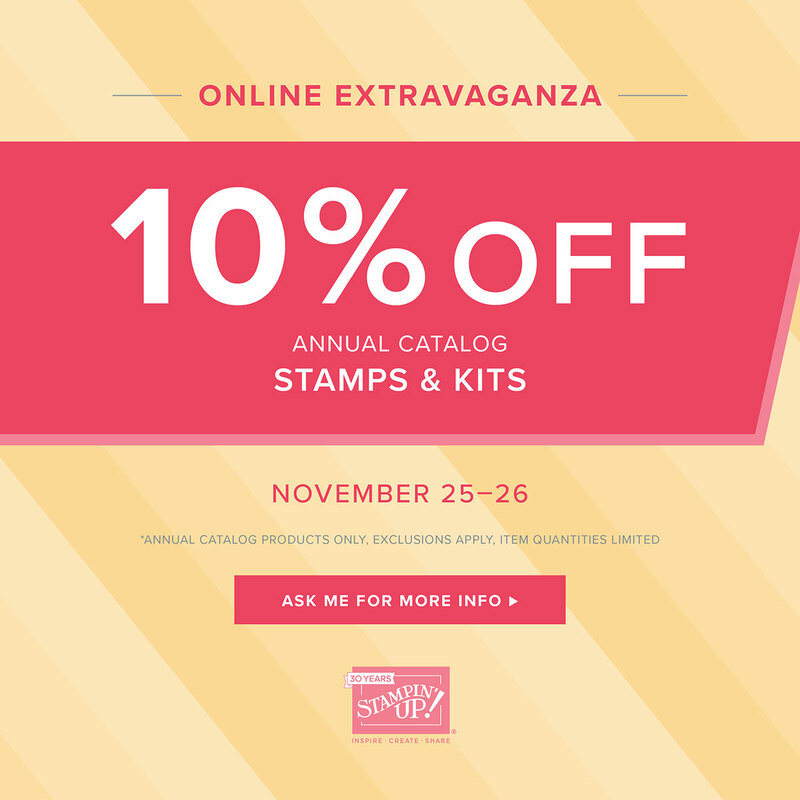 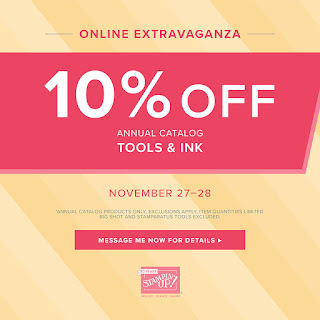 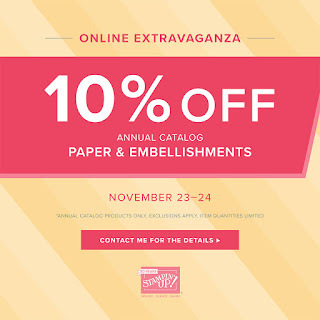 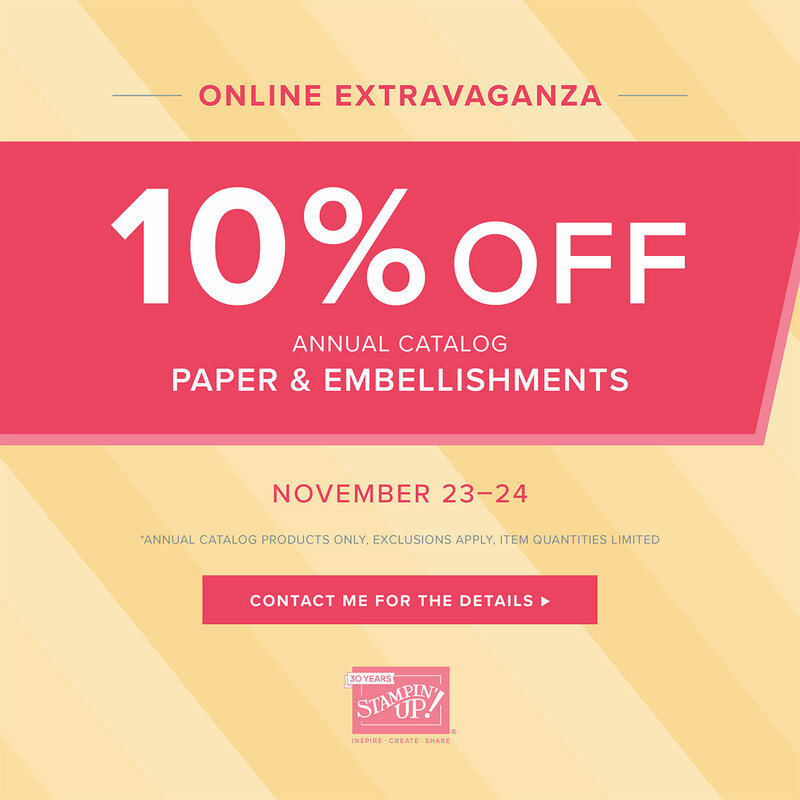 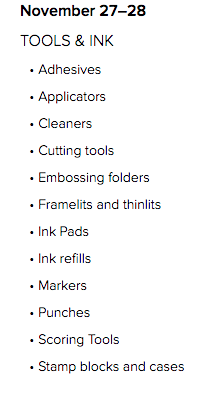 10% off Stampin'Up Online Extravaganza starts Nov 23! 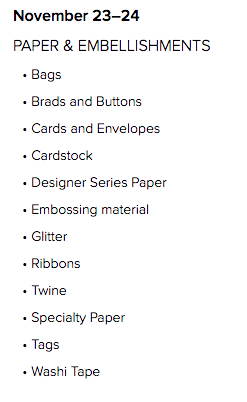 and for any order over 60.00 I will send you a sweet package in the mail! 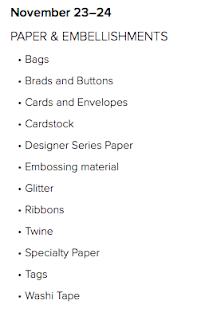 You'll get 2 beautiful handmade cards, A surprise treat, And a beautiful package of the Pink Rhinestone Gems!